Not only does our 4130 Chromoly Boxed C-Pillar add unparalleled strength, It add a Ton of Style Points!! 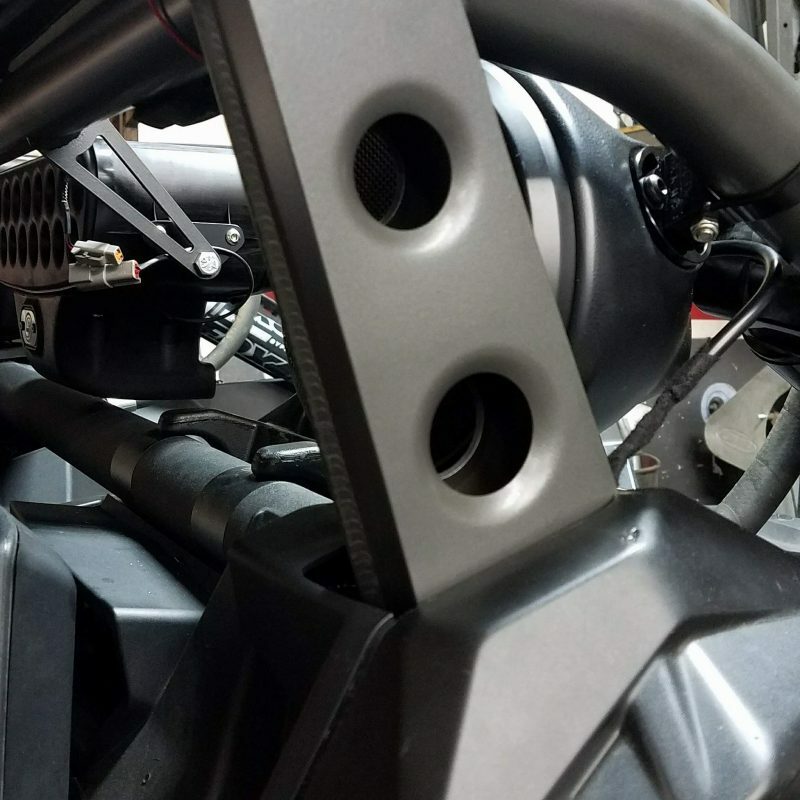 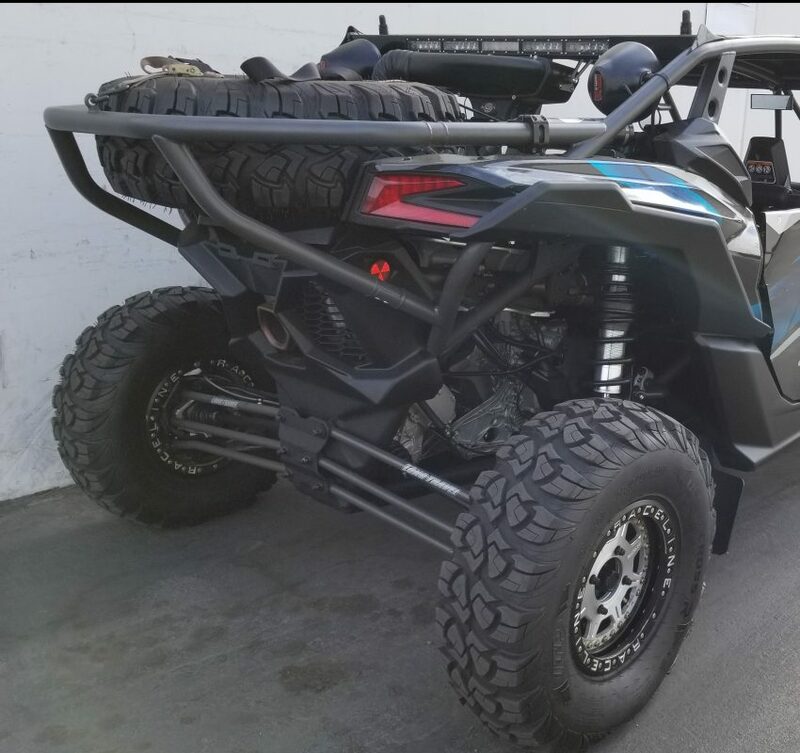 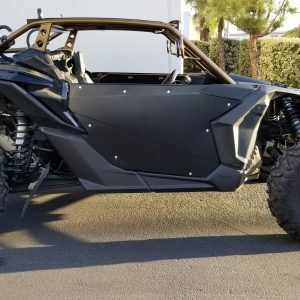 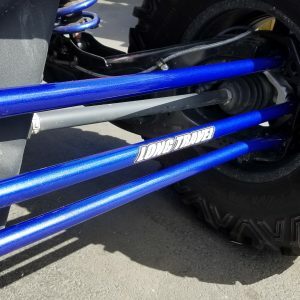 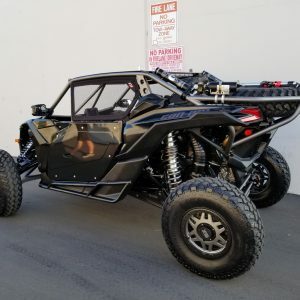 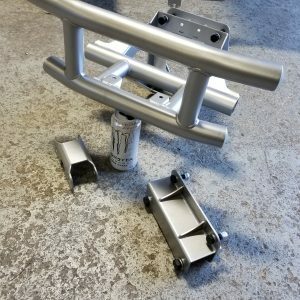 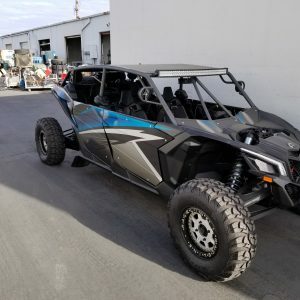 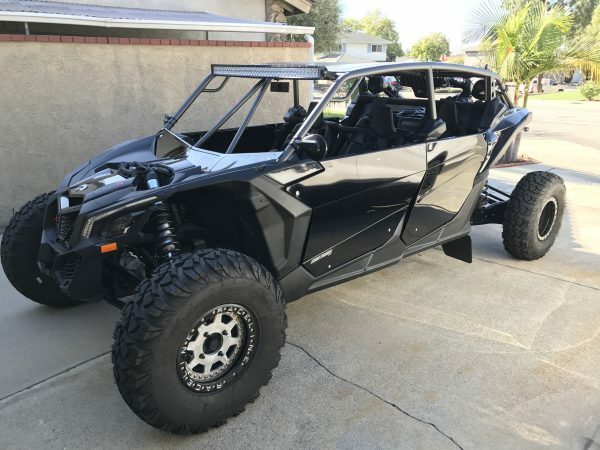 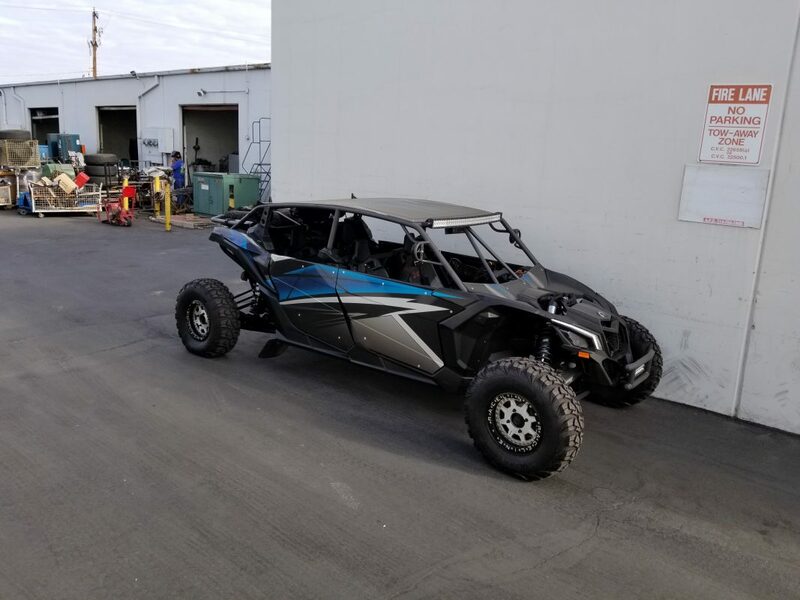 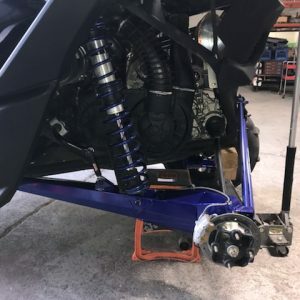 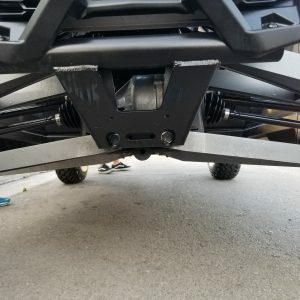 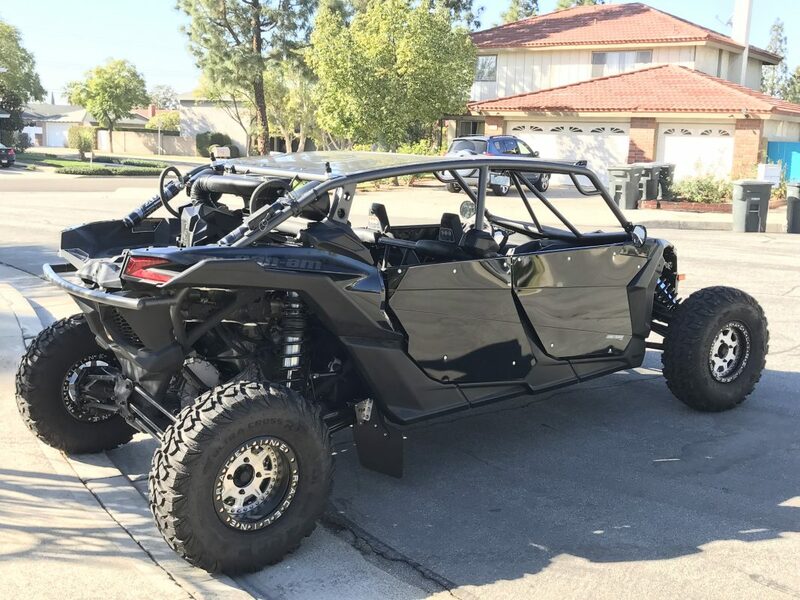 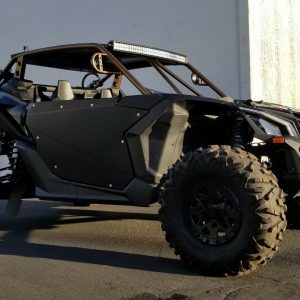 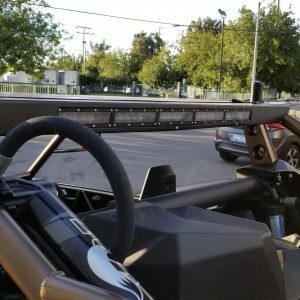 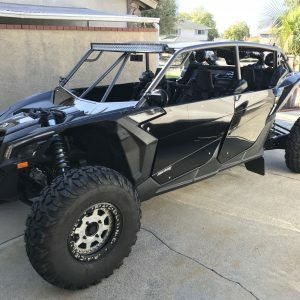 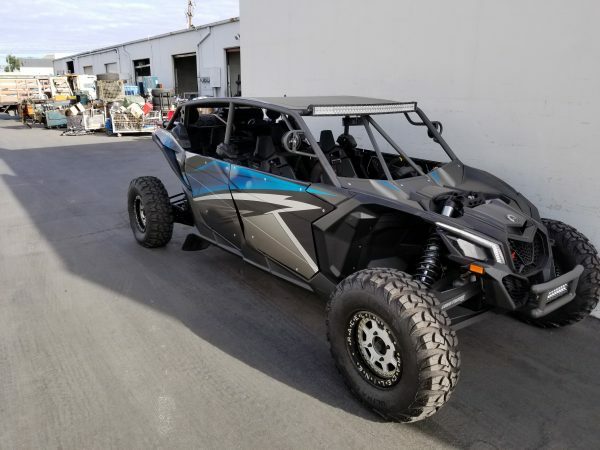 Every Can-Am X3 Max roll cage utilizes CNC Mandrel bent 1.75” DOM 1026 steel tubing with TIG welded boxed C-Pillars for race car strength and styling. 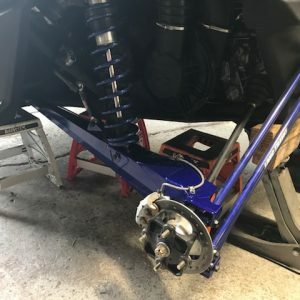 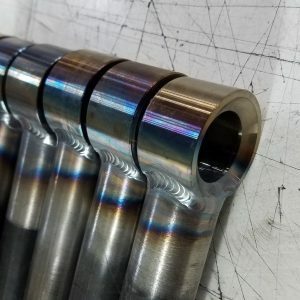 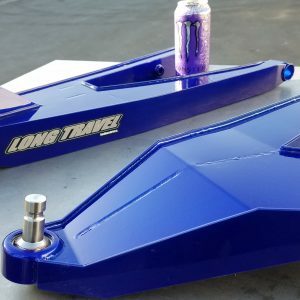 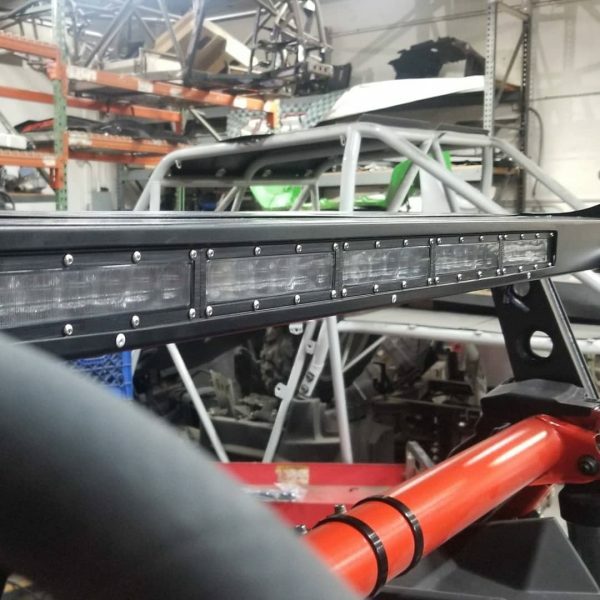 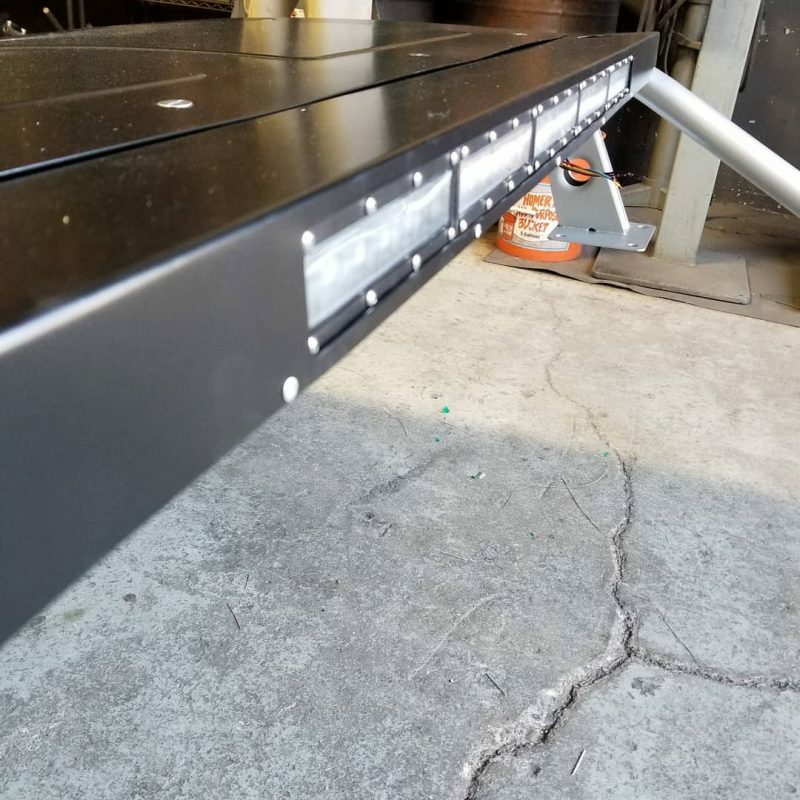 Our cages are meticulously assembled and professionally welded on a jig – based upon the exact measurements of the OEM chassis to ensure precise fitment and symmetry.